Segment 1: The biggest surprise is PG signs a max when if you ink a two-year deal you would have been eligible for the supermax. Did the Thunder win free agency? What happens now, does Melo stay? Is thunder cheap? Segment 2. Who is still out there on the market? LBJ will be talking to the Cavs, Boogie cousins talking to LAL. Trevor leaves for PHX. LAL looks like they got caught with their pants down, now. Segment 3. 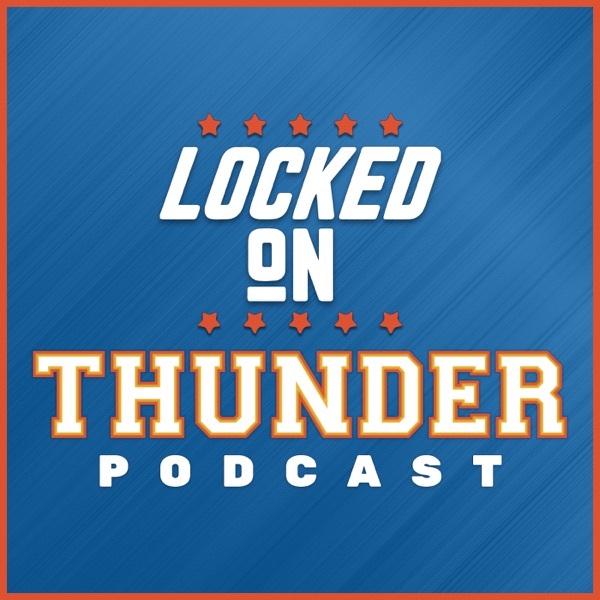 What is the big picture for OKC concerning future free agents?